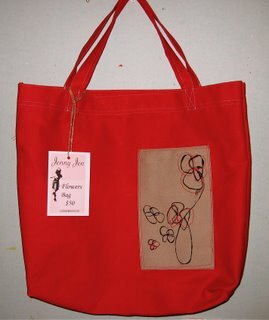 The flowers bag has an interior zip pocket, as well as 3 accessory plus one other inside pocket. Outside flower design is also a pocket. 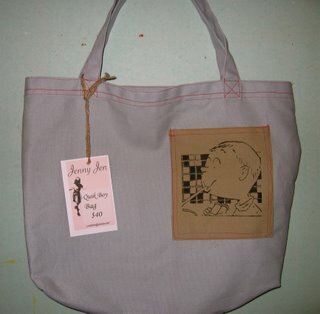 Quik Boy also has zip and 3 accessory pockets as well as outside pocket. 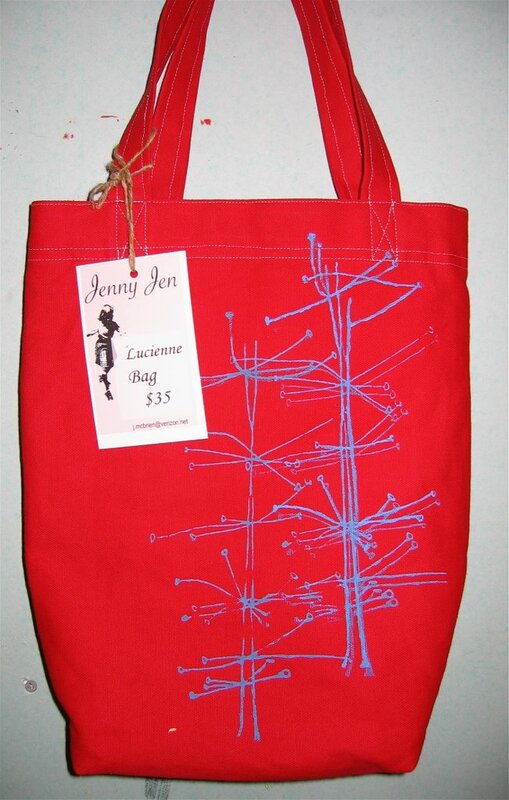 Red Lucienne Day tote has interior zip and acessory pockets.